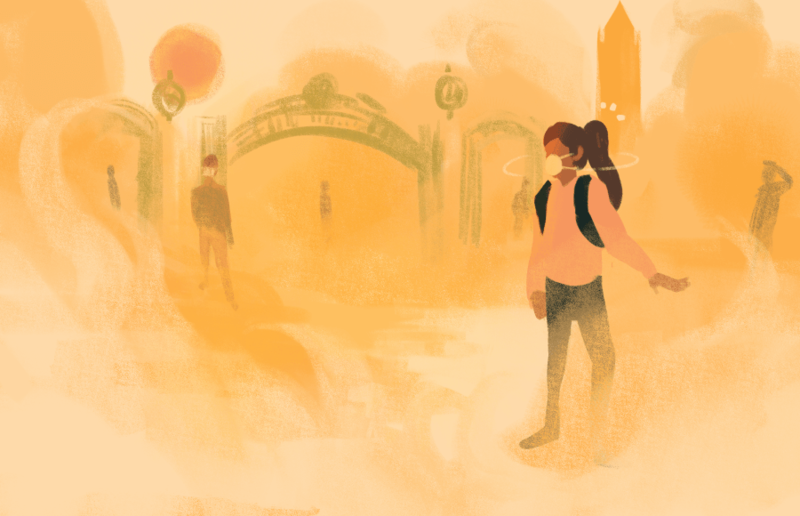 Chancellor Carol Christ canceled classes for Thursday afternoon and all of Friday, after air quality worsened in Berkeley. Many inside the stadium that night called it one of the great games in Cal football history. Many of those same people will agree that the North Bay Fires were among the worst in modern history.